I have a good strategy to show you today and this is no fluke. I’m going to show you a few different things that gave me a huge amount of income in just 30 days. I have managed to gain over 3,000 leads in just a few days and it worked out so pretty well that it gave me an income of over $50,000. And we did that again to prove that it wasn’t a fluke. Yes, we ran another event and afterwards, over a thousand leads are in our database. To top that off, we ran another event – a third event within that 30 day period! I want to share this successful strategy with you through a full training course – all for you! This is an automated system, did I mention that? And since the income is recurring, it’s easy to do. It’s all in the webinars. So even if you’ve never run a webinar before, that’s alright. 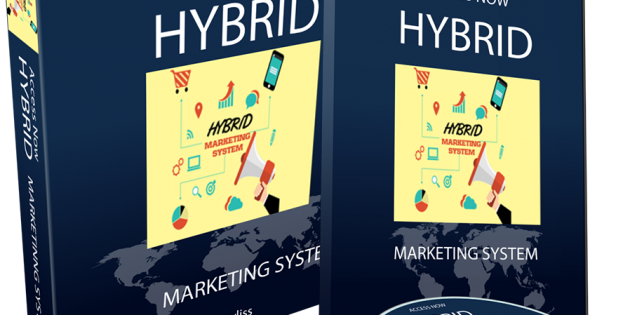 You can get the exact webinars we use to create this system and it’s really cool! First off, we use a program called Webinar JEO. This is a program I use where I run both live and evergreen webinars. But the great thing about this software is that it has a pre-recorded webinar program that you can run. Watch the video below to find out how the lead capture system works, how we set up the follow-up process and so much more. I want to share this strategy with you and I look forward to hearing your success stories! Watch this video below for more details.